Just like humans, animals can be born with abnormalities too or something that makes them look different from the rest. A number of abnormalities in animals like albinism, 2 headed animals, and really rare colors have been documented. 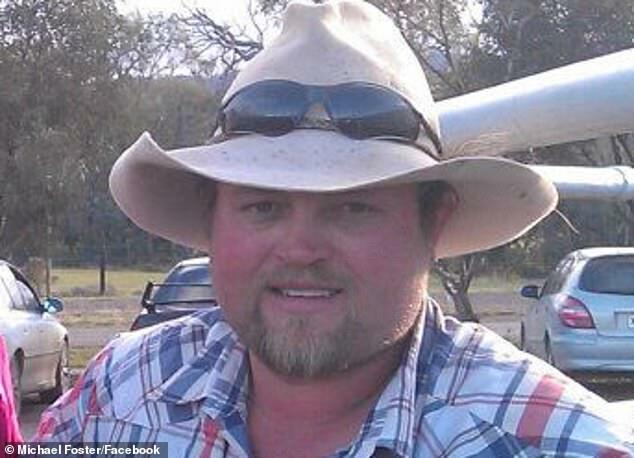 And recently, a man in Southern Australia, discovered a sheep that looked like a unicorn was growing up on a farm. 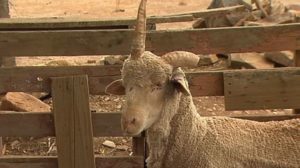 Michael Foster, a South Australian stock agent was in shock after he saw Joey, the one-horned sheep, hanging around in a farm. Joey is usually called a unicorn because of where his horn is placed, which is in the middle. Joey was about to get slaughtered in the slaughterhouse, but Michael decided to step in. It is said that the solo horn of Joey was caused because of a growth abnormality, which left the second horn underdeveloped. So what was the asking price of Joey, the unicorn looking sheep? Well luckily, Mr. Foster only had to give 2 cases of beer to keep the unicorn sheep alive.